This century, people use to have a pet, or own it before. 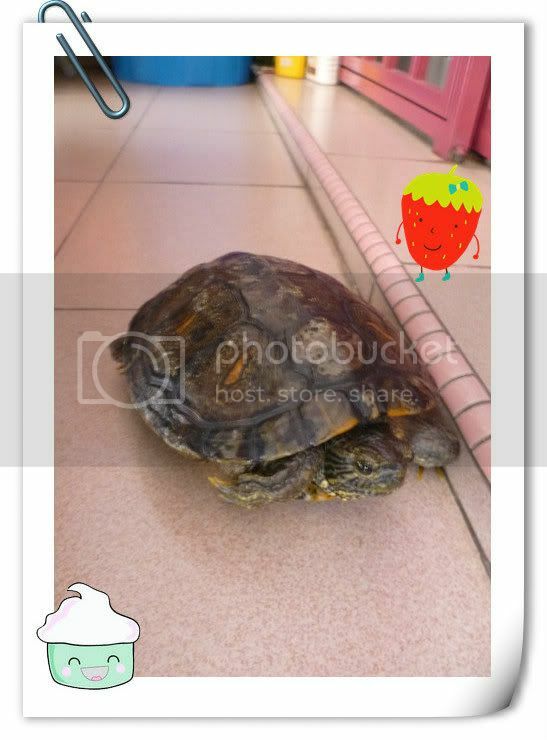 I have a turtle as my pet, for a long time, since my Pre-PMR exam. 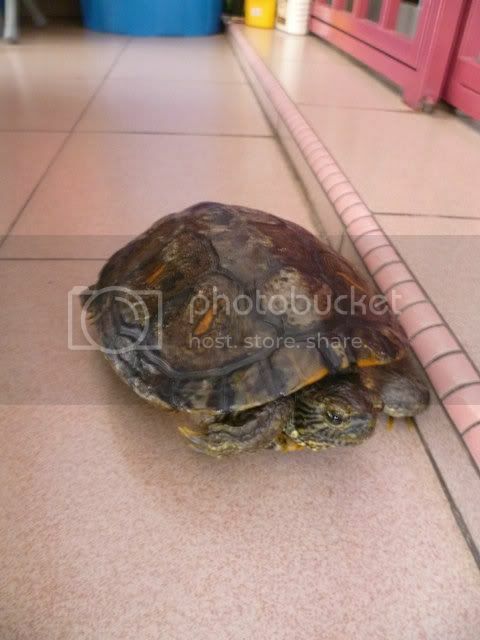 My first meet with turtle was in the drainage outside my old house at Pandamaran. He is living healthy, happy and enjoy in my house.